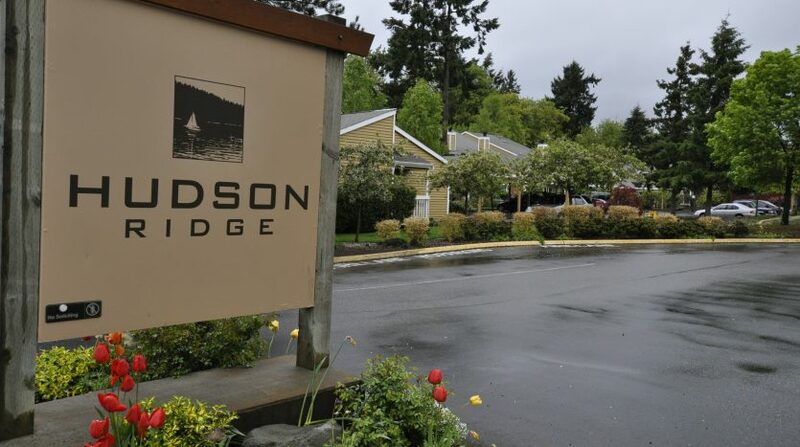 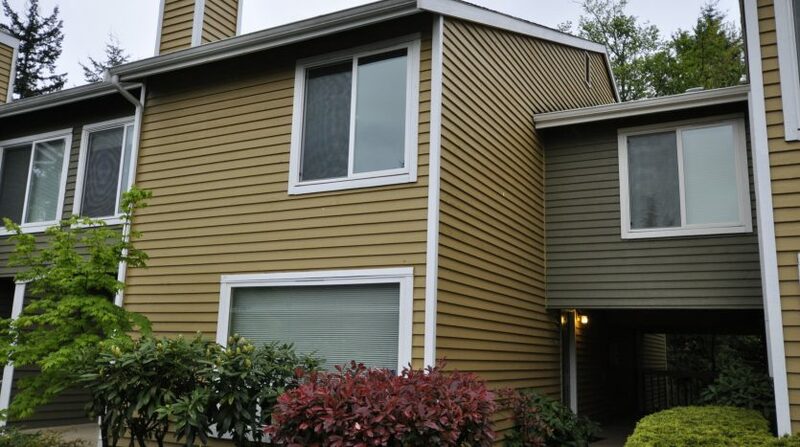 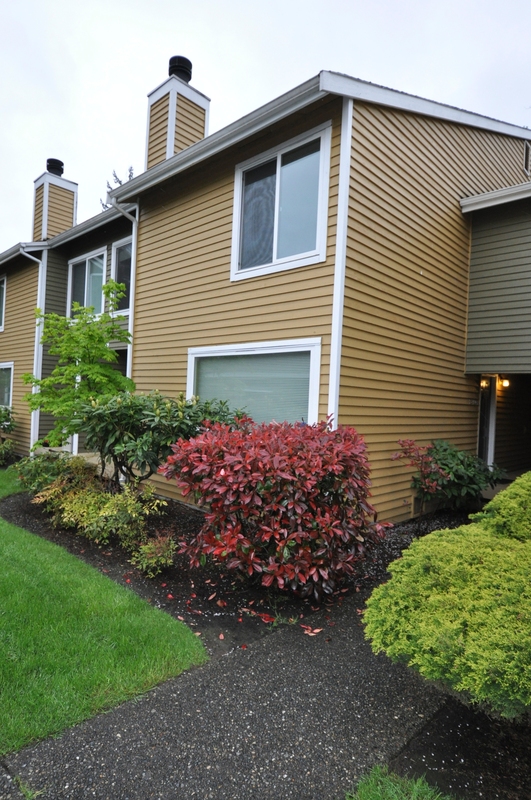 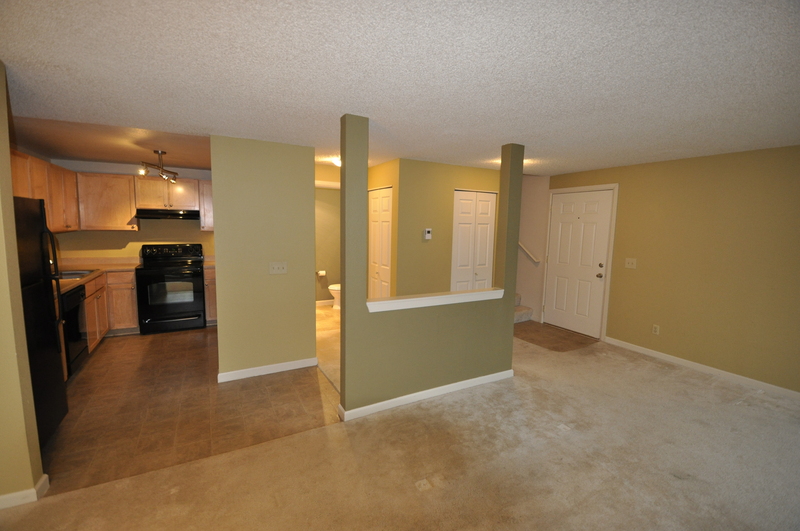 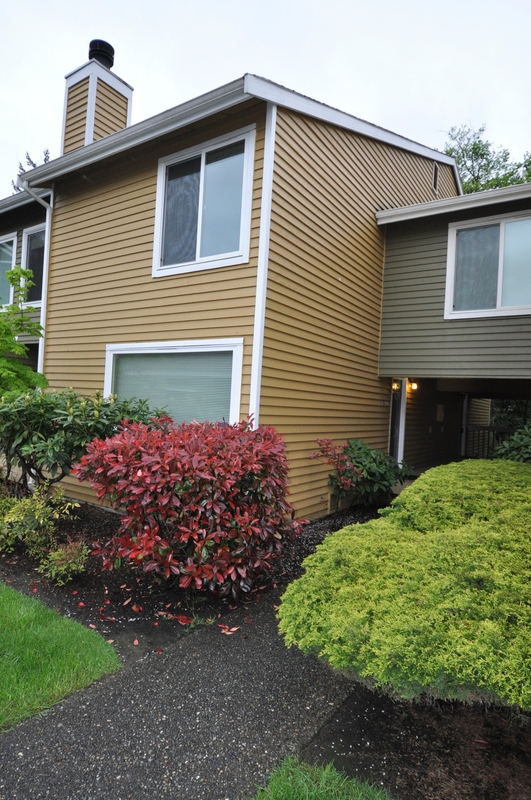 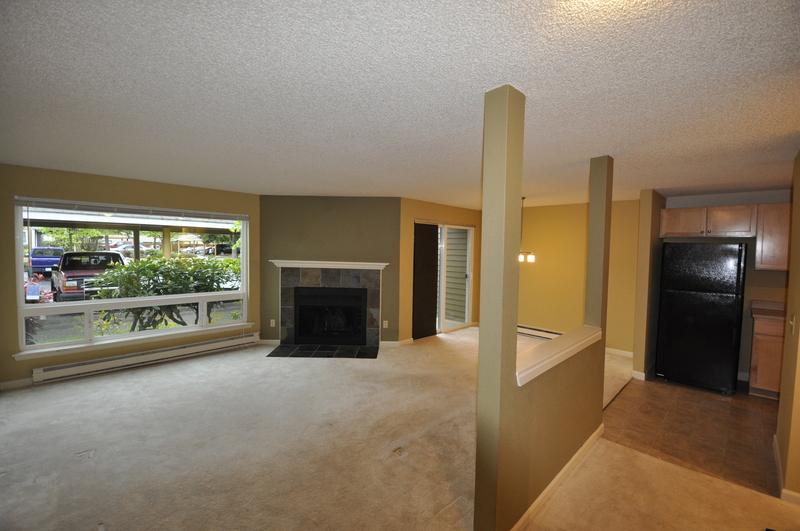 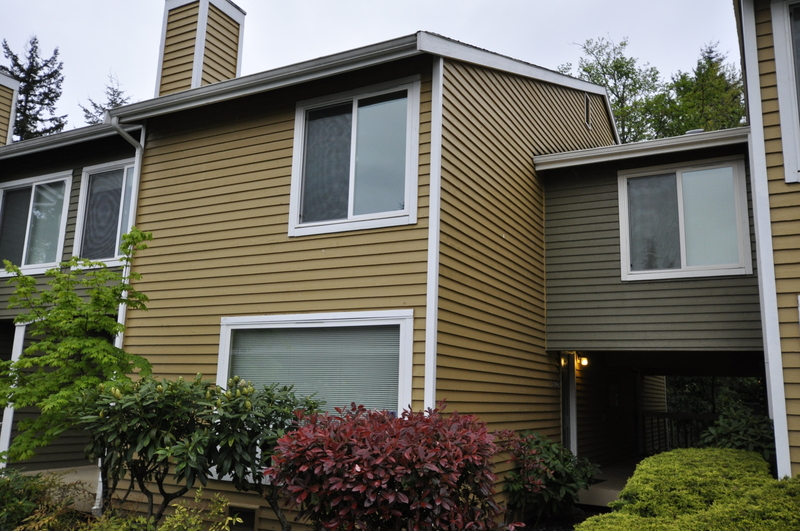 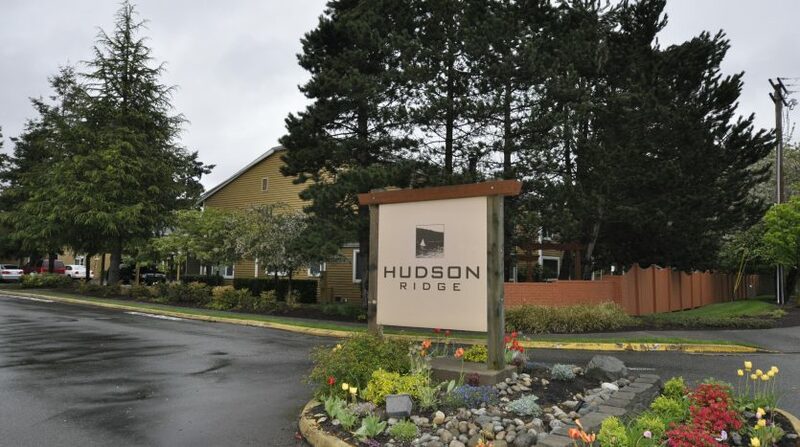 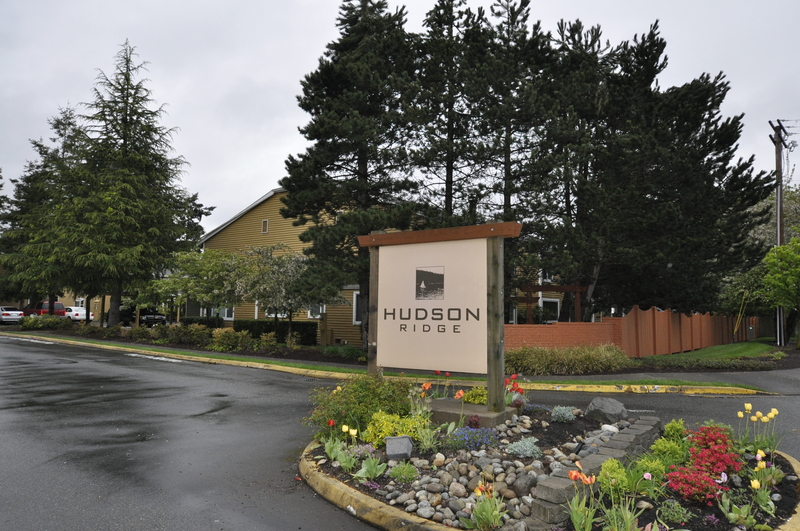 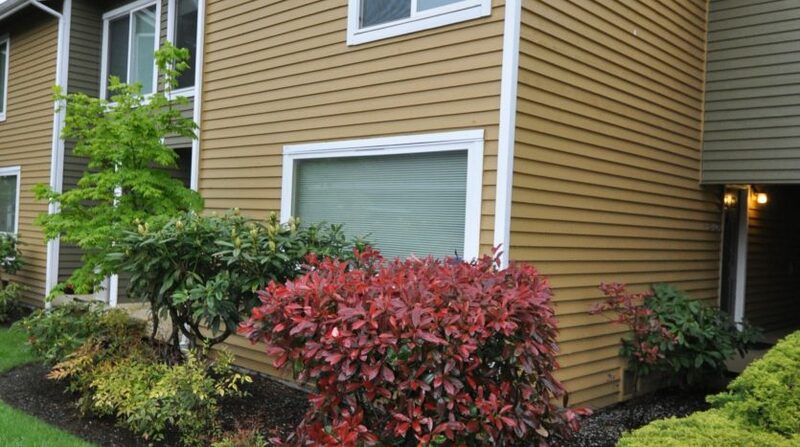 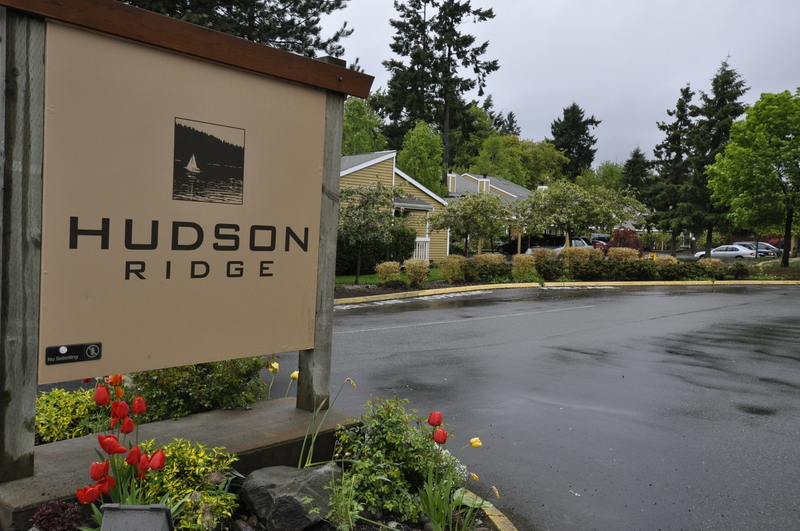 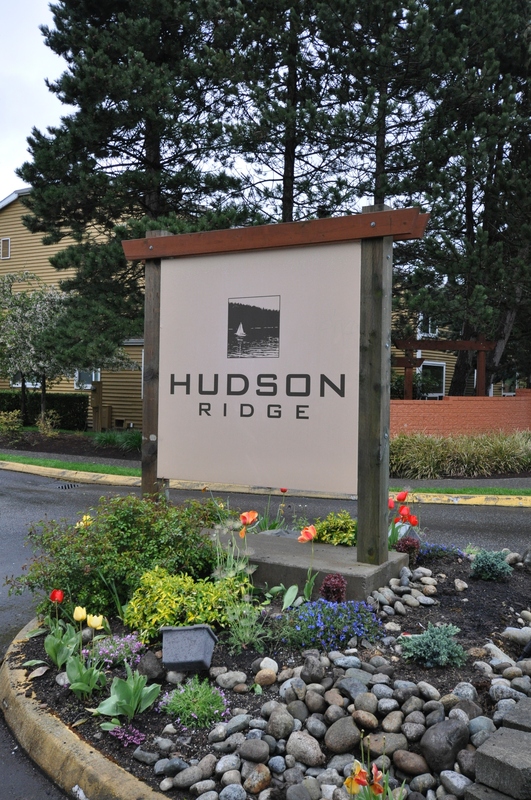 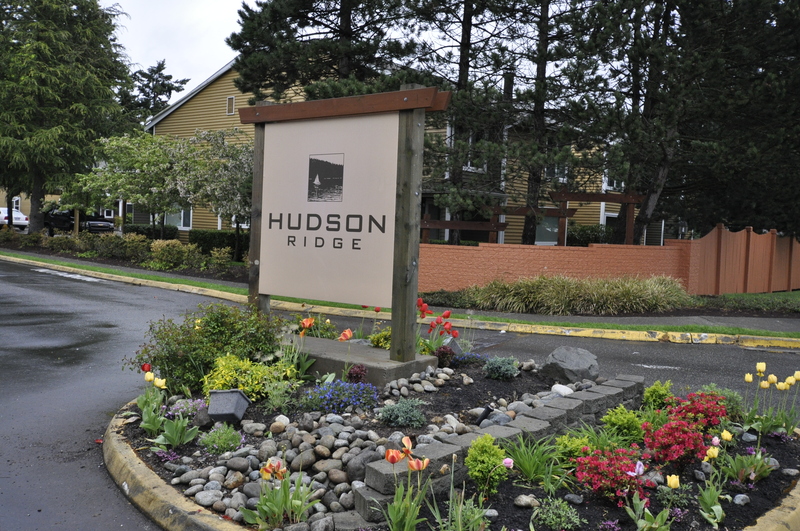 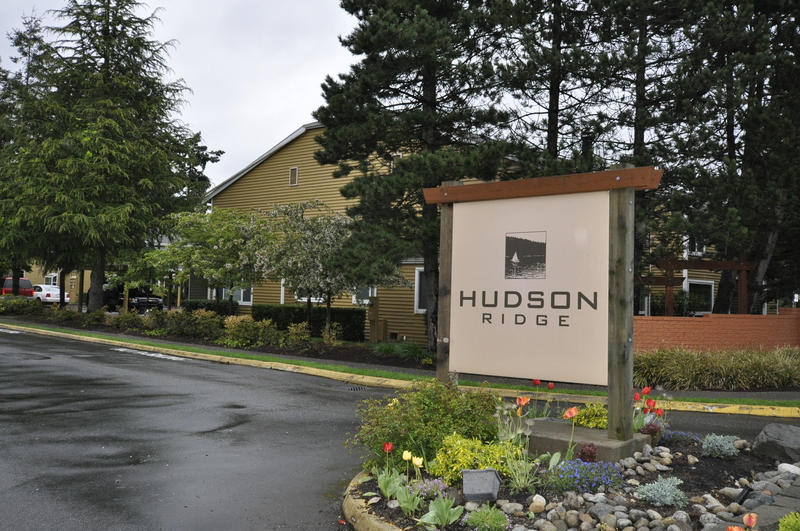 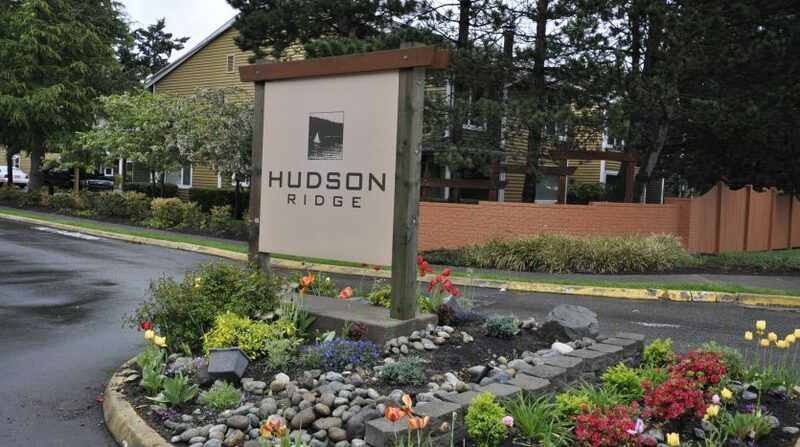 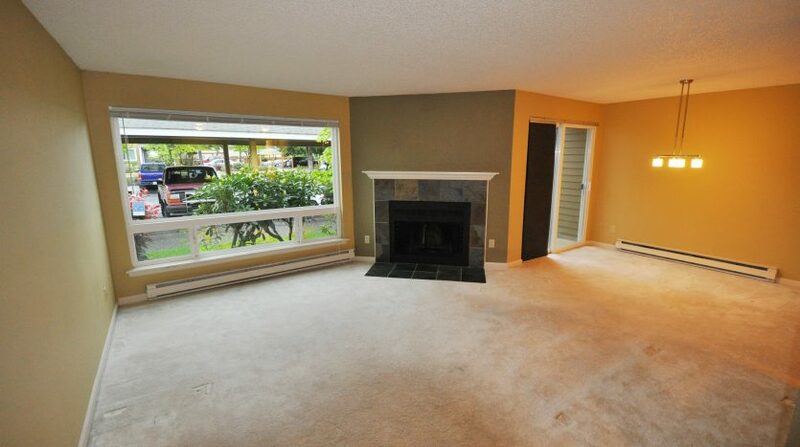 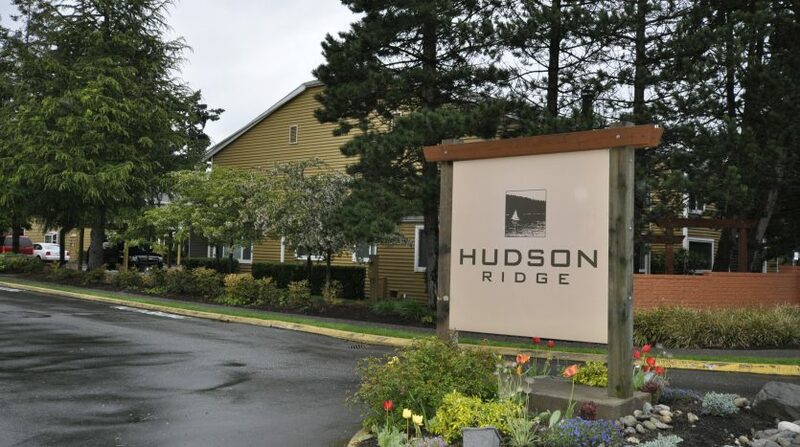 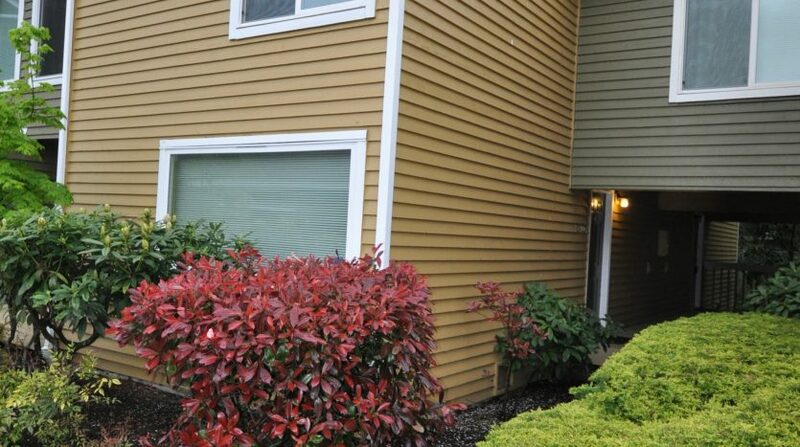 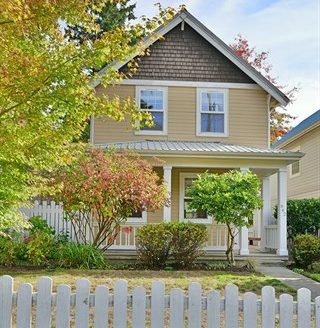 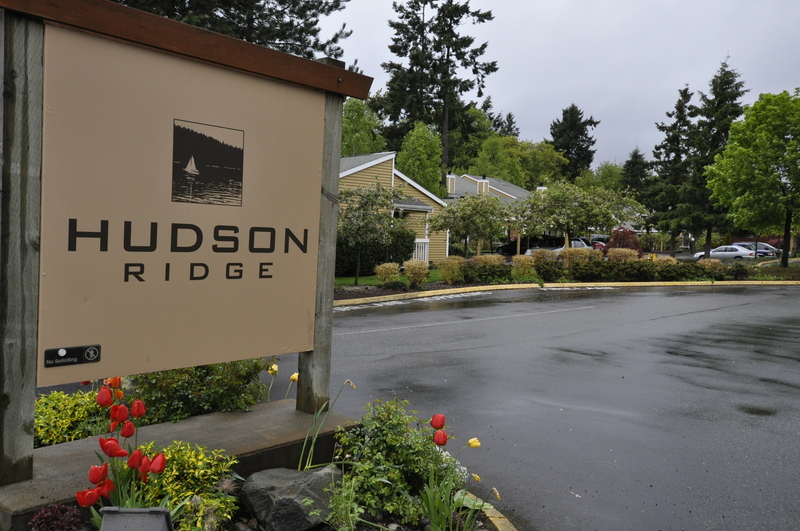 Wonderful 2 story townhome style condo in the Hudson Ridge community. 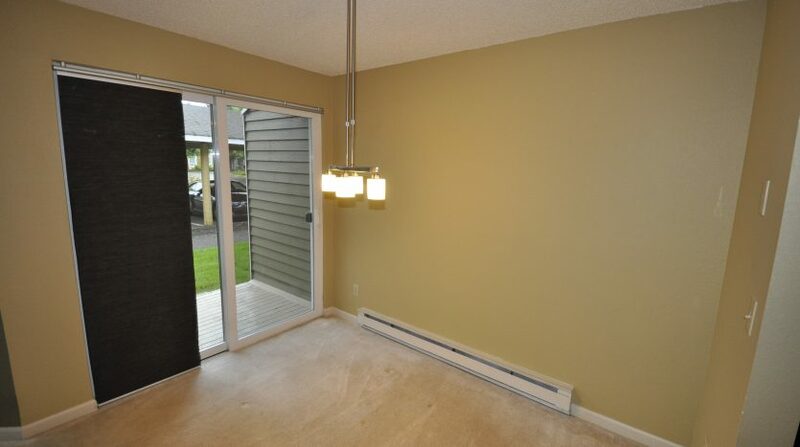 Enter into a large living room that is awash with light. 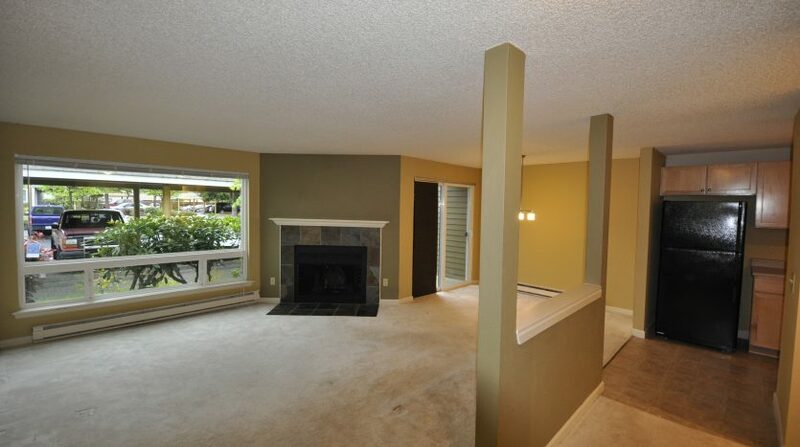 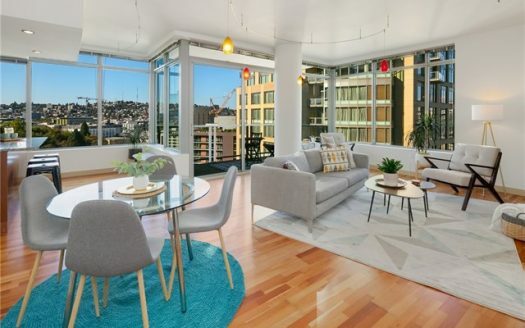 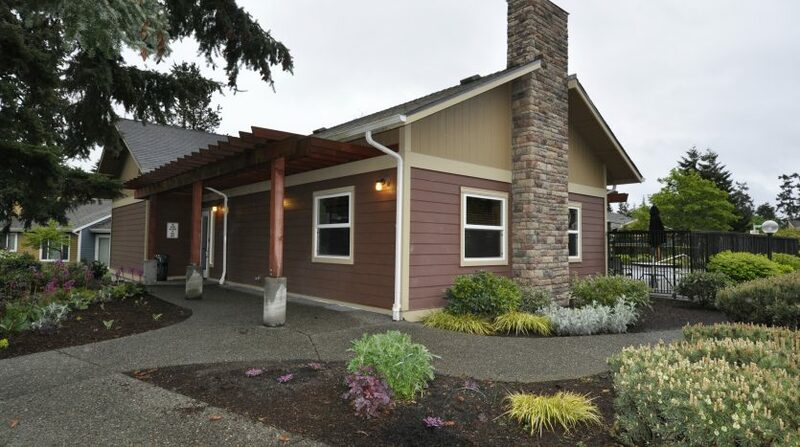 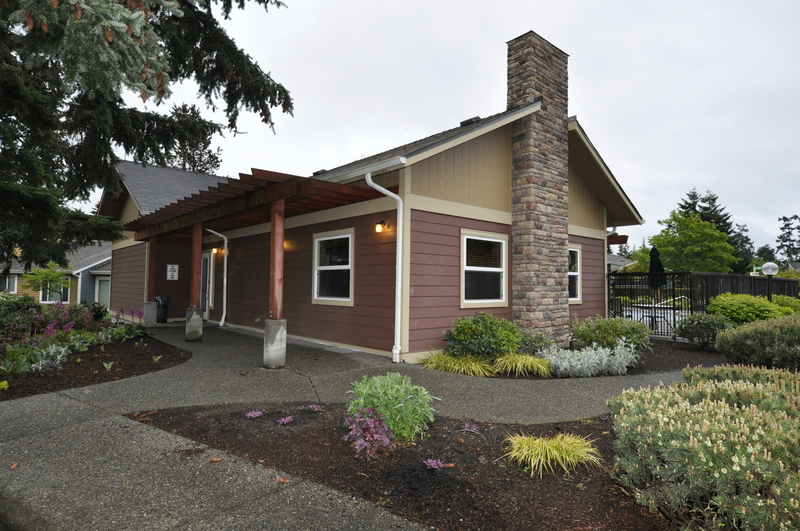 The living room has a wood burning fireplace and opens into the dining space, which accesses the perfectly placed patio great for summer time grilling or relaxing. 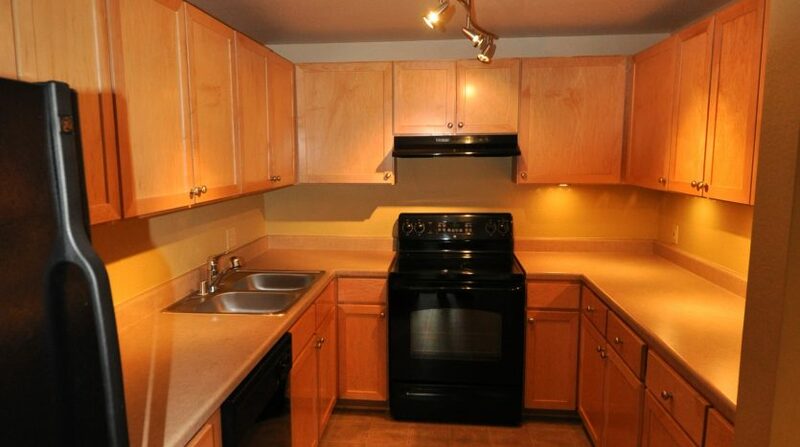 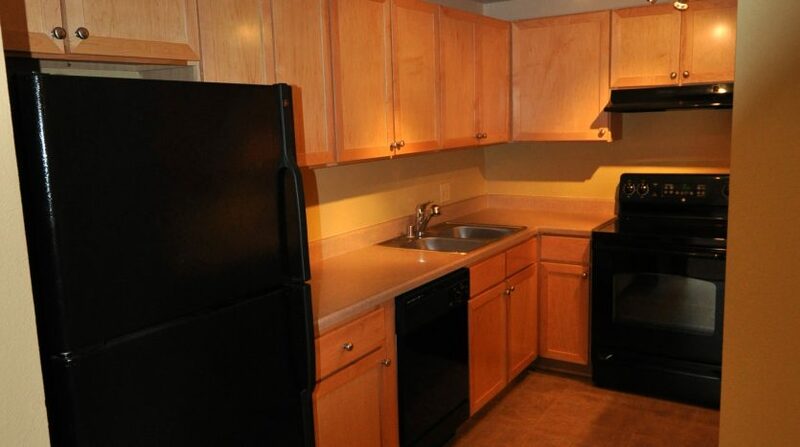 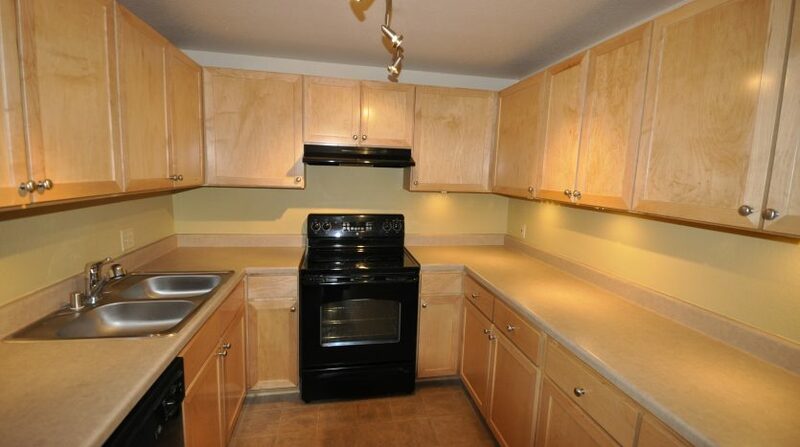 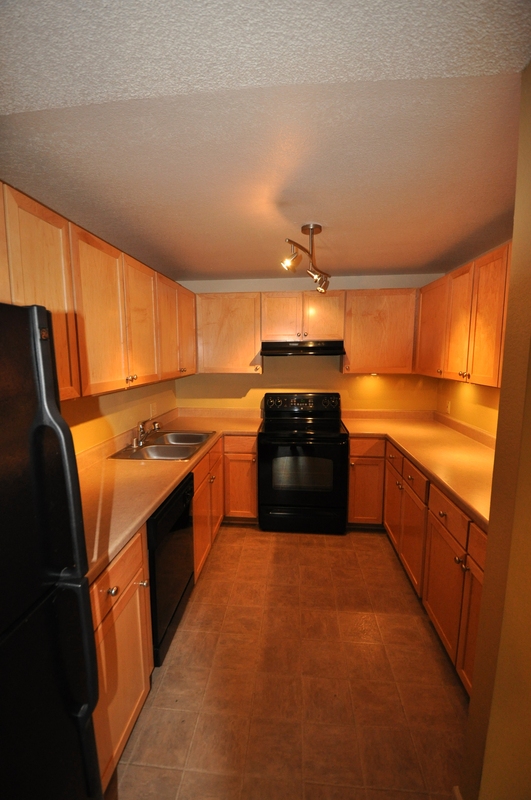 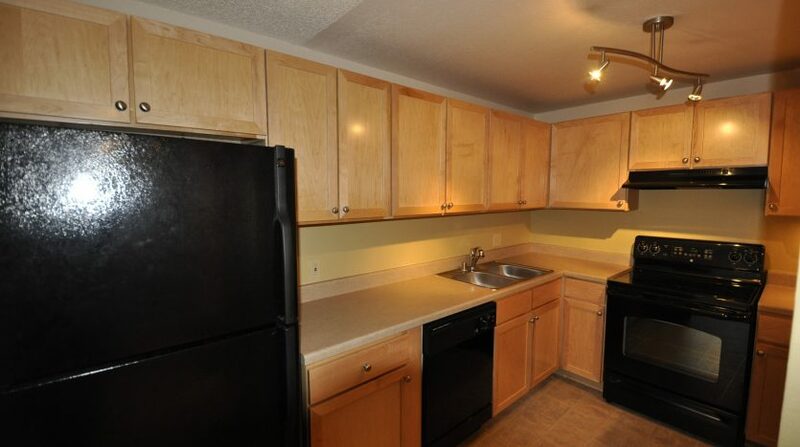 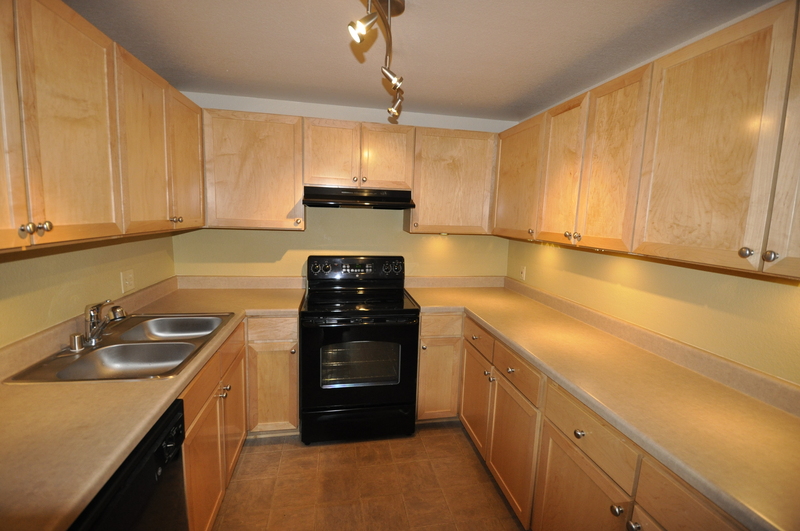 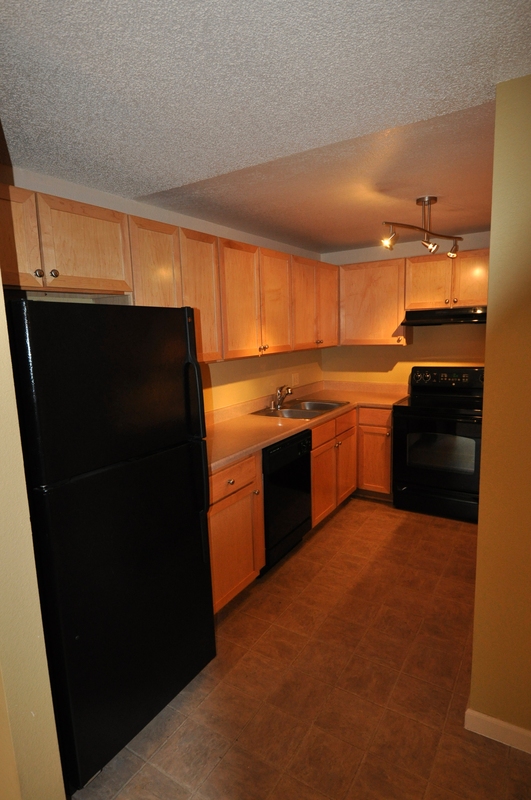 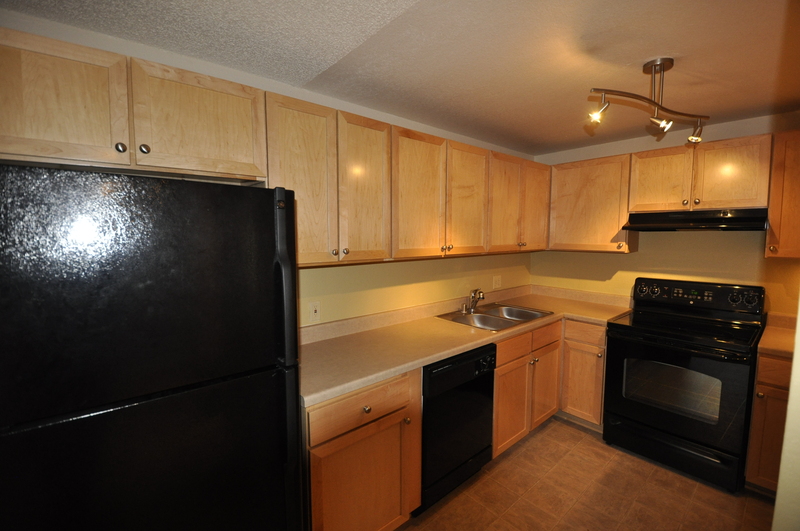 The kitchen is modern and has tons of counter and cabinet space and opens into the living and dining rooms. 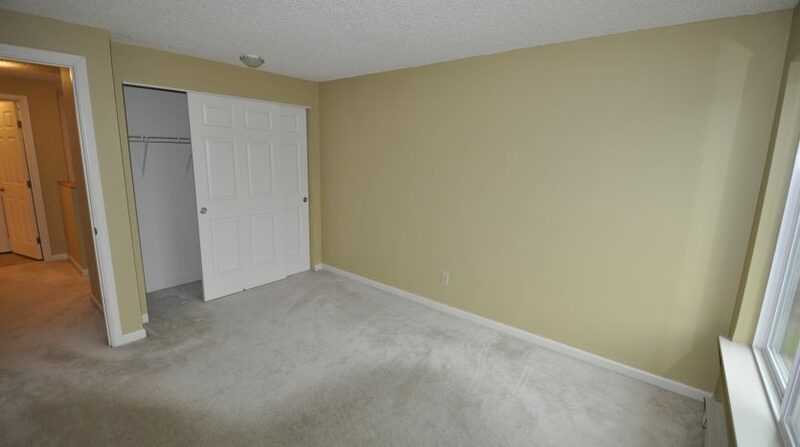 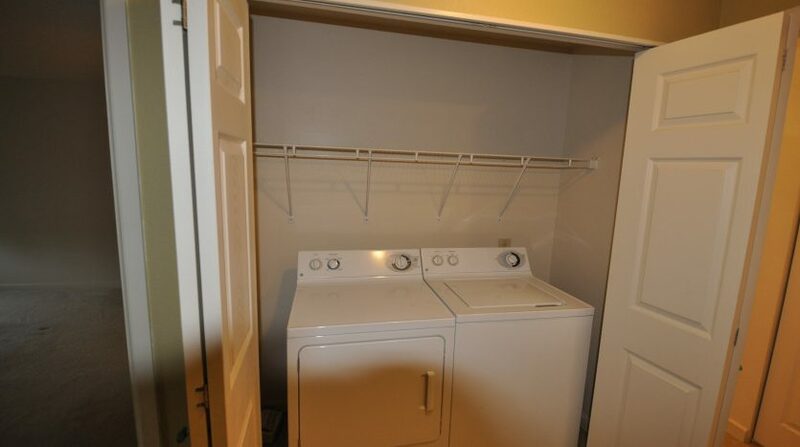 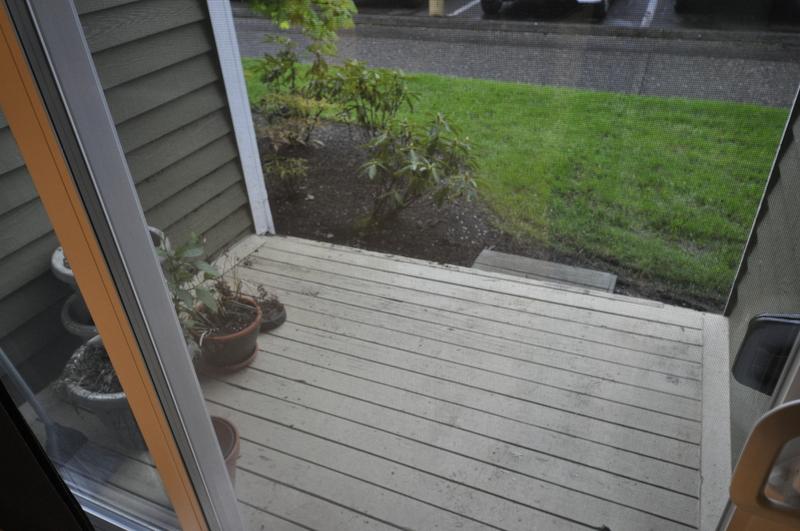 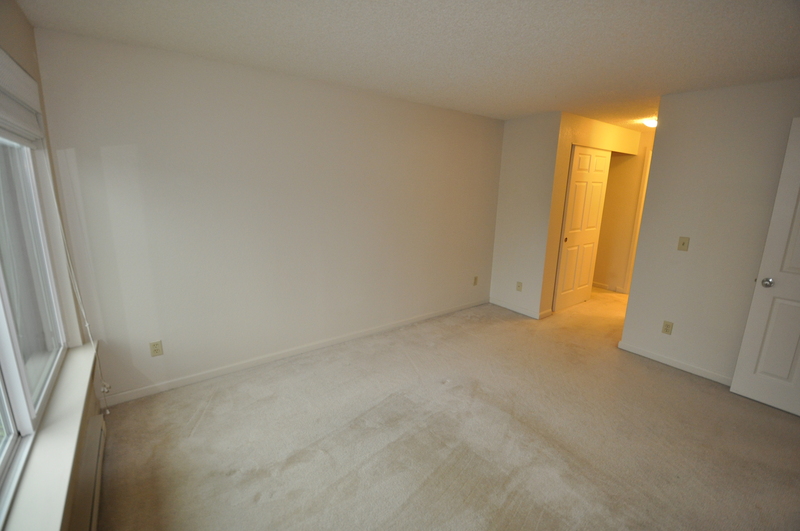 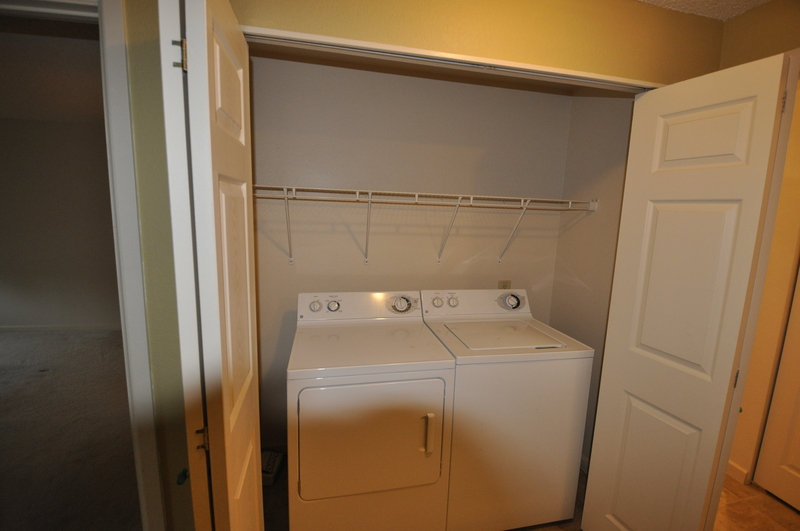 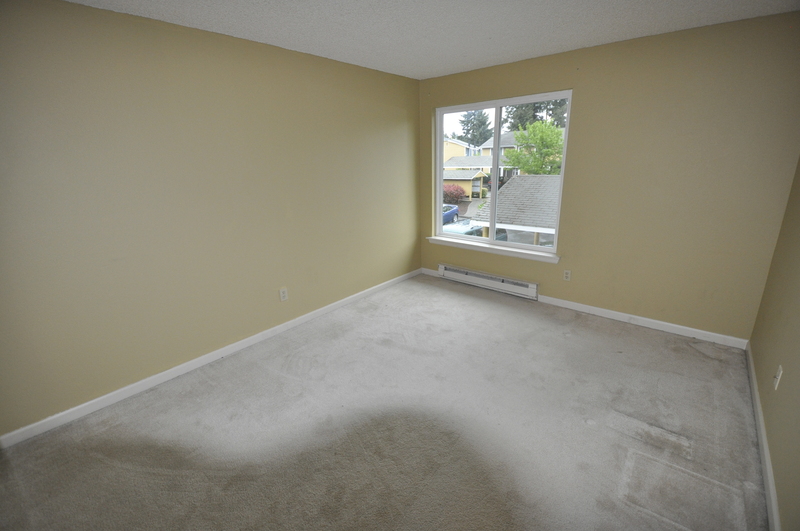 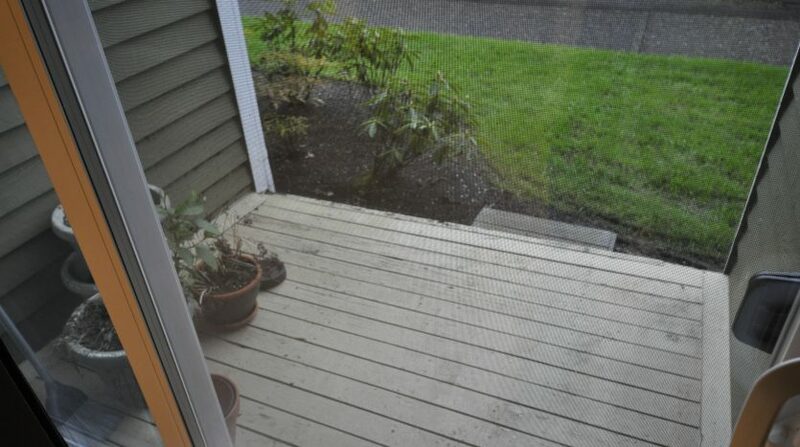 This level of the home also has a convenient powder room and 2 closets for your coats and other storage needs. 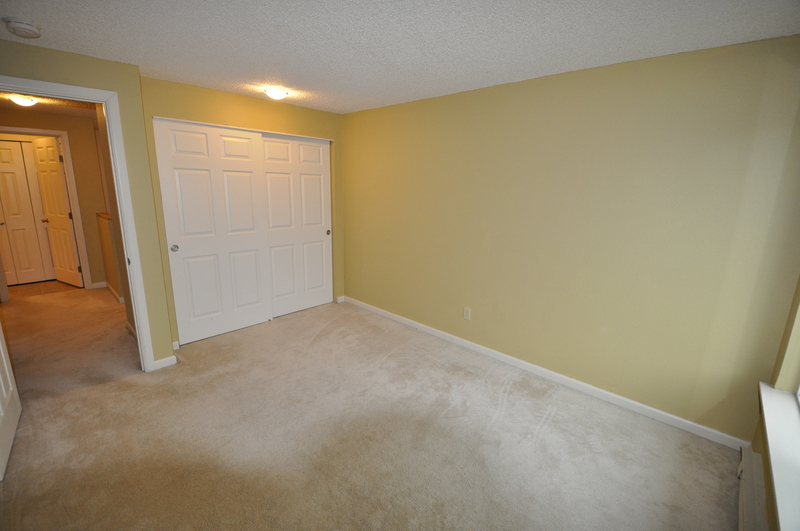 Up the stairs you will find the master bedroom as well as one other bedroom, great for family, visitors, roommates, an office, a hobby room, or whatever suits your needs most. 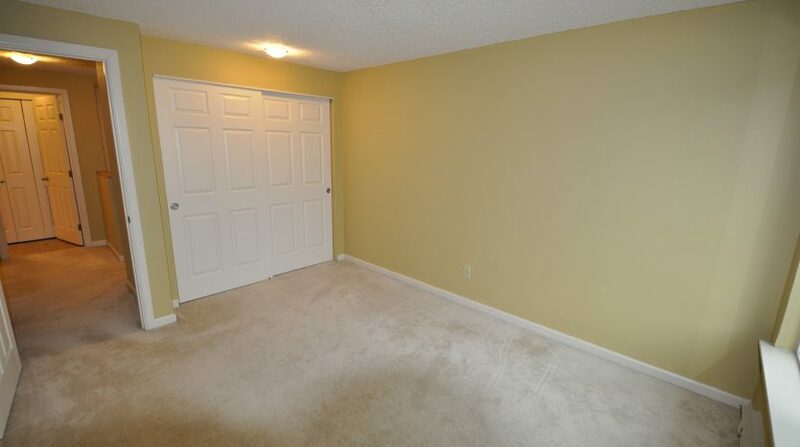 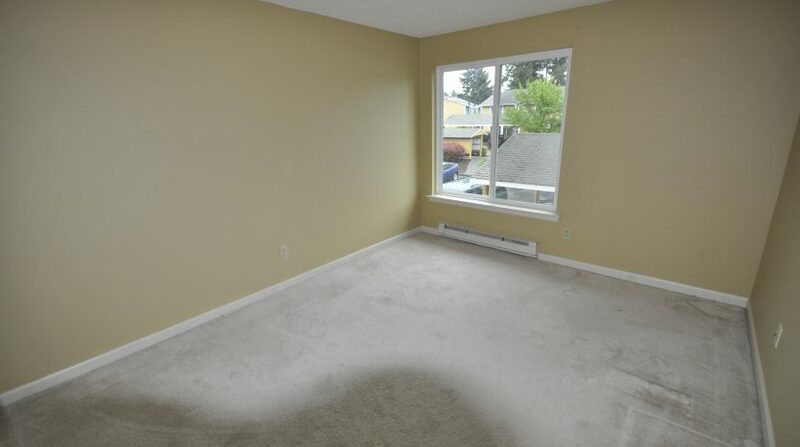 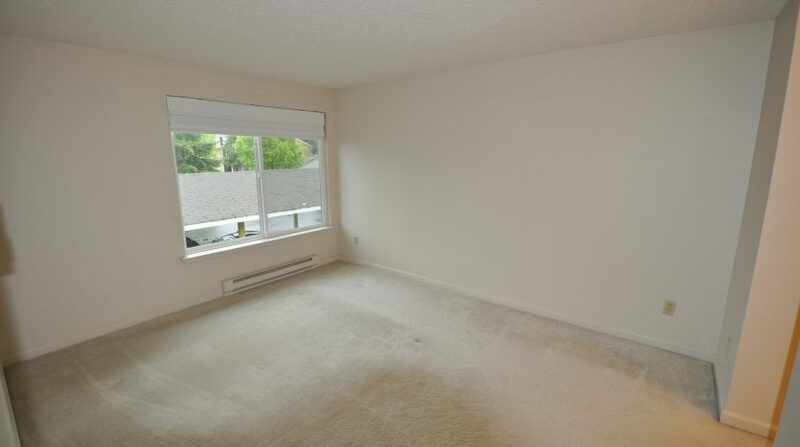 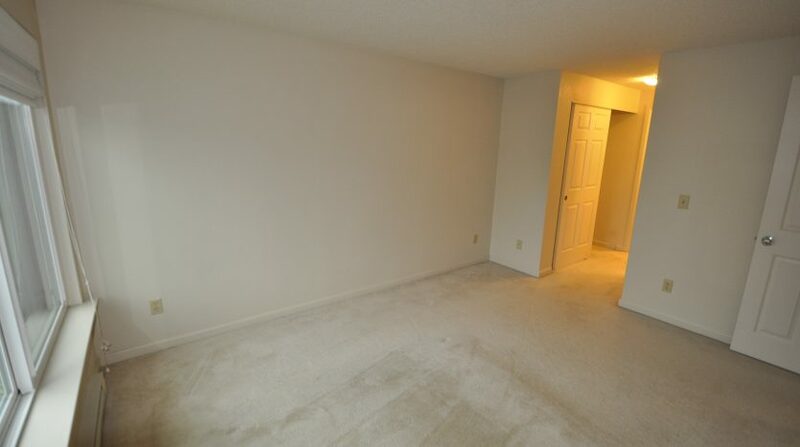 Both rooms are spacious. 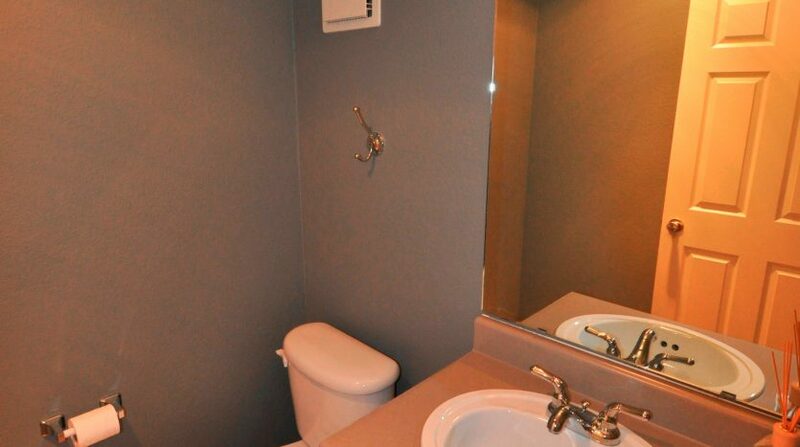 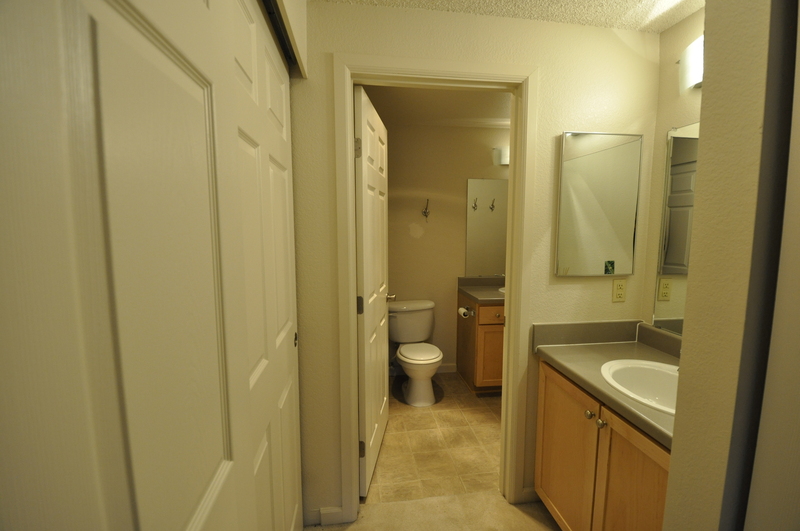 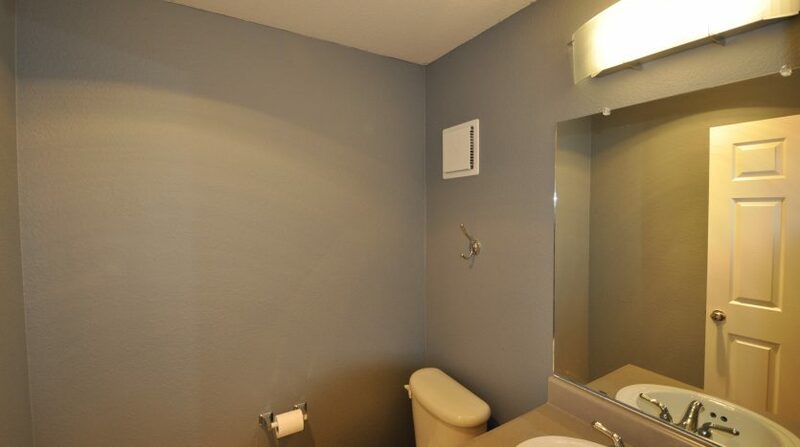 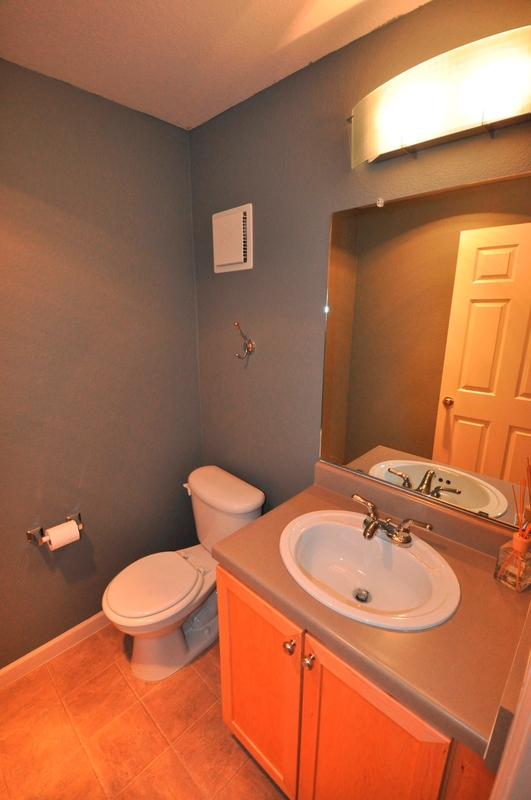 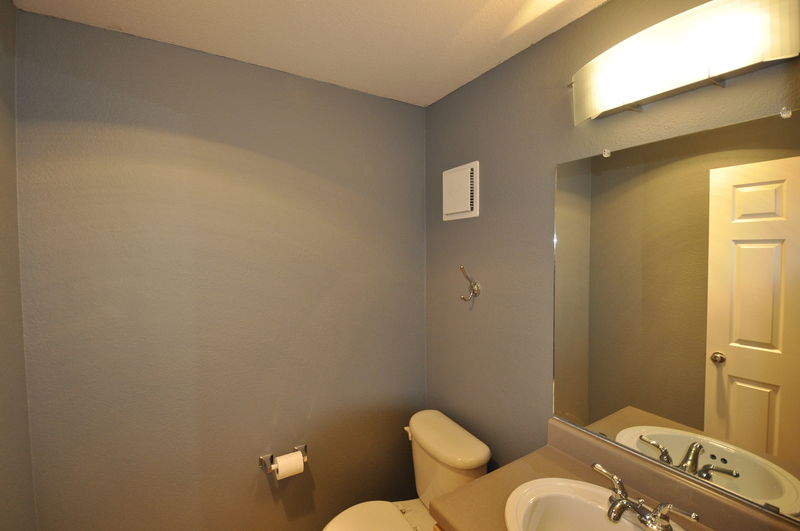 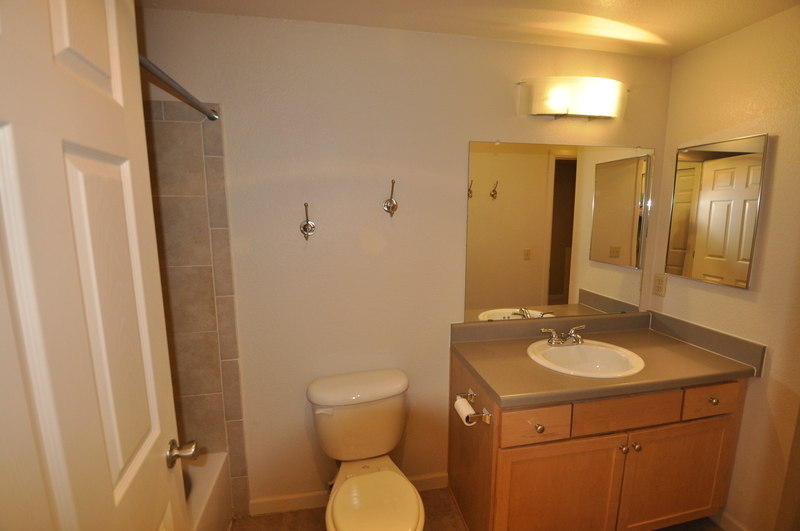 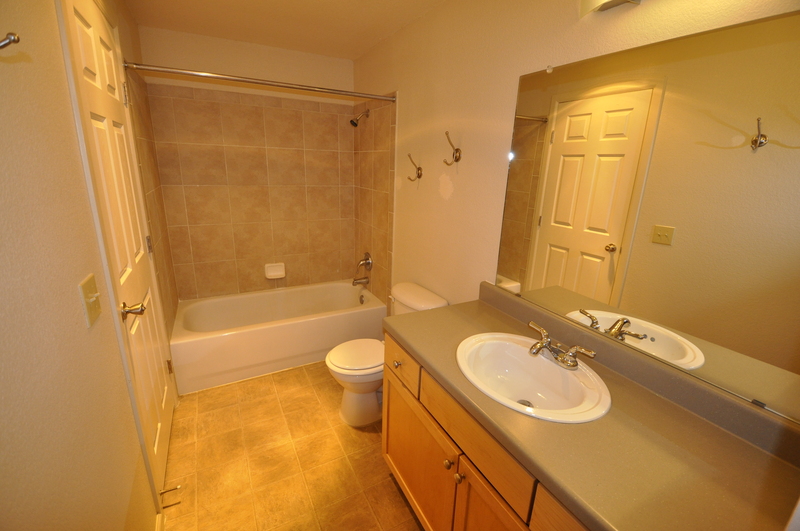 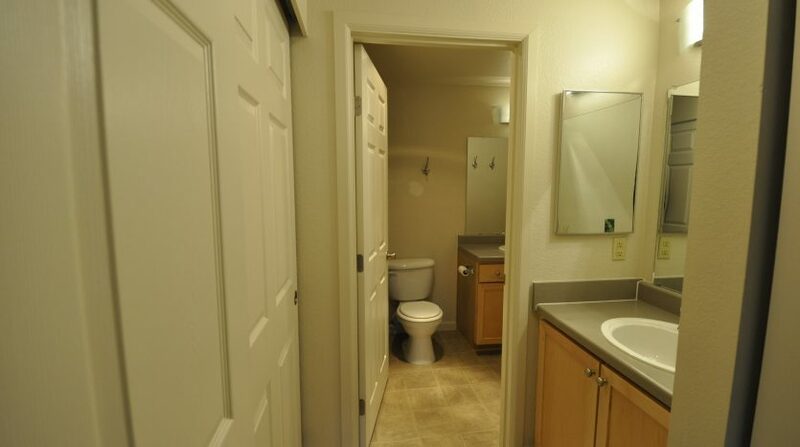 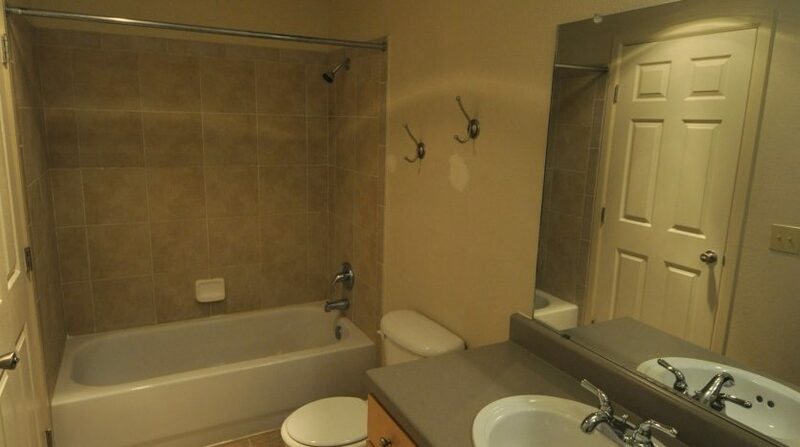 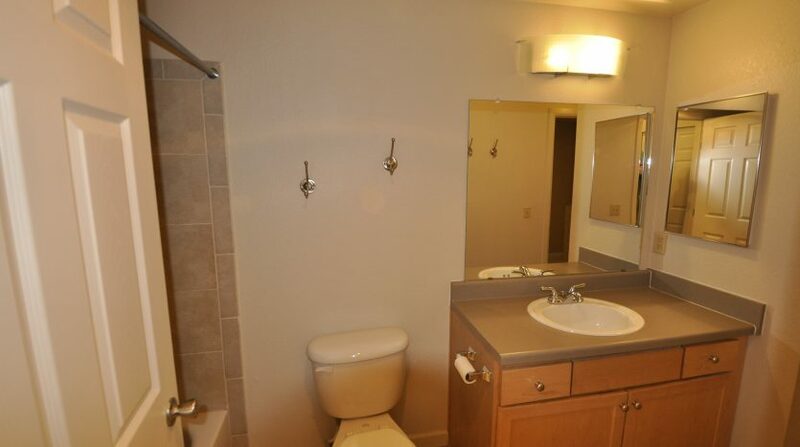 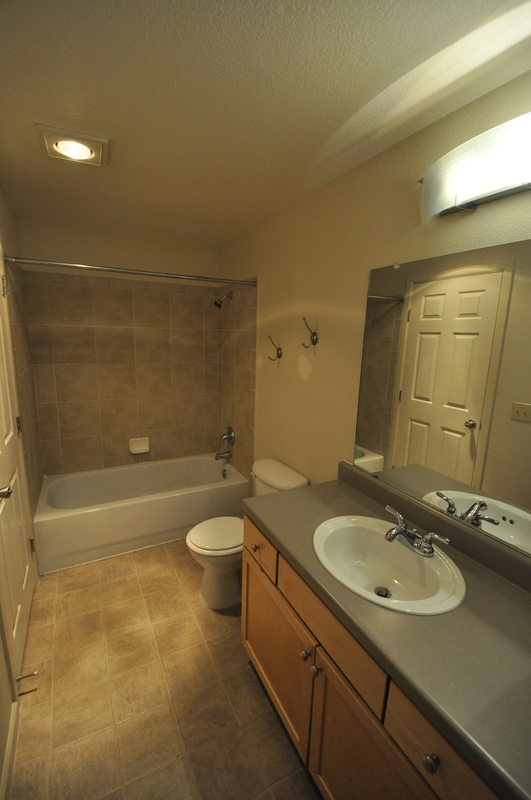 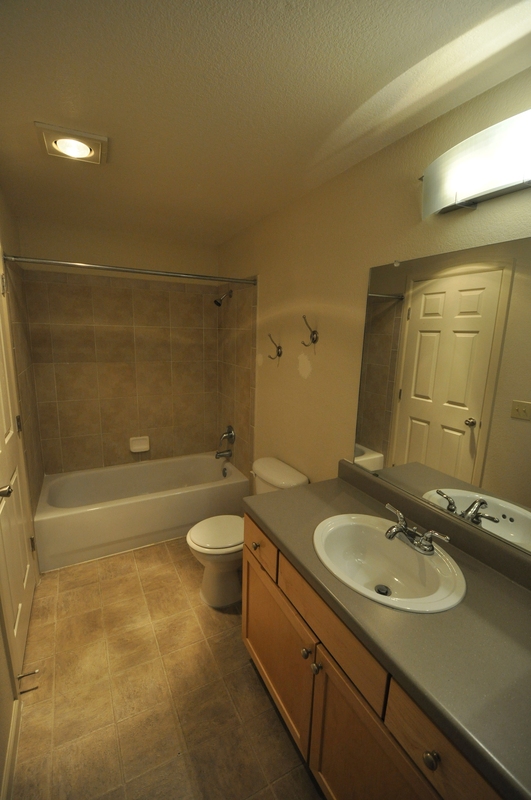 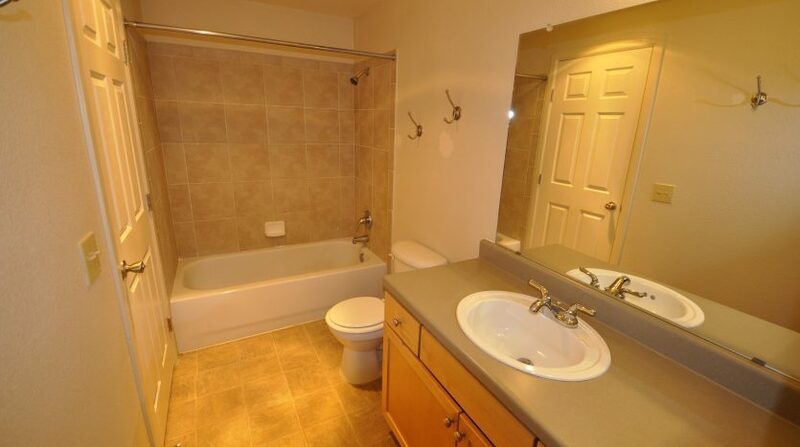 The bathroom is also a great size with two sinks and a linen closet, for easy storage. 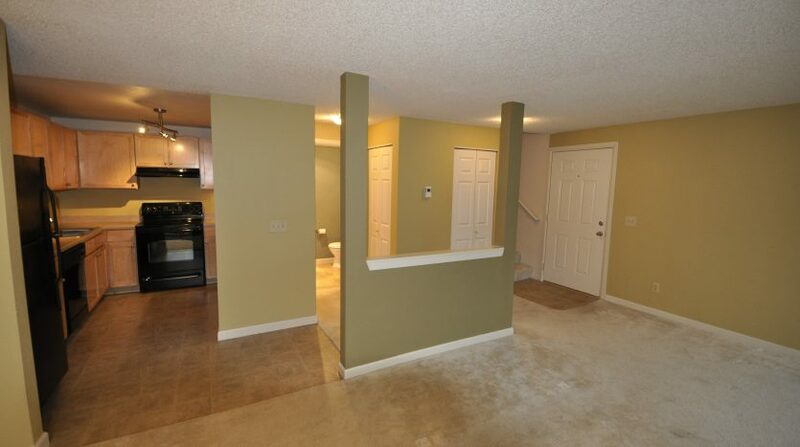 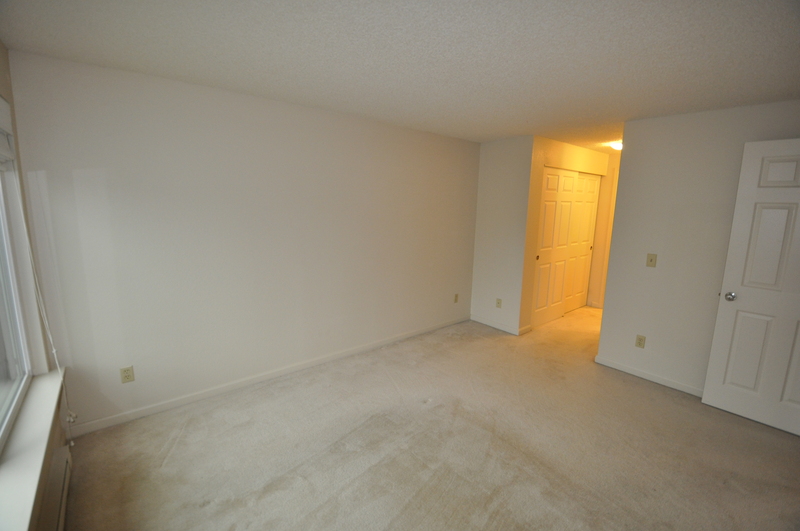 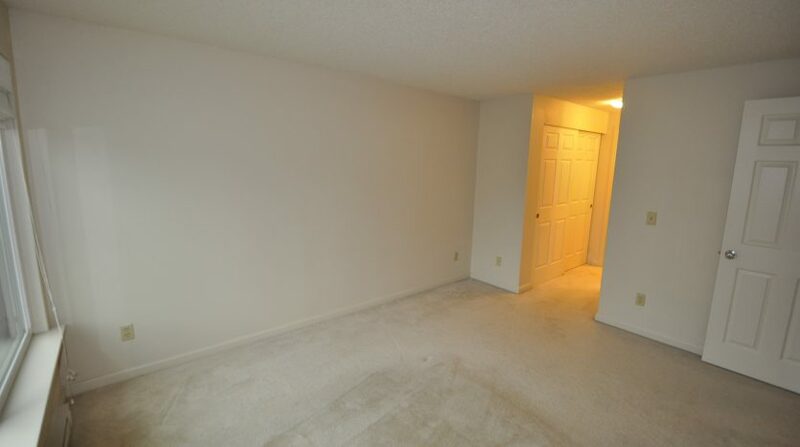 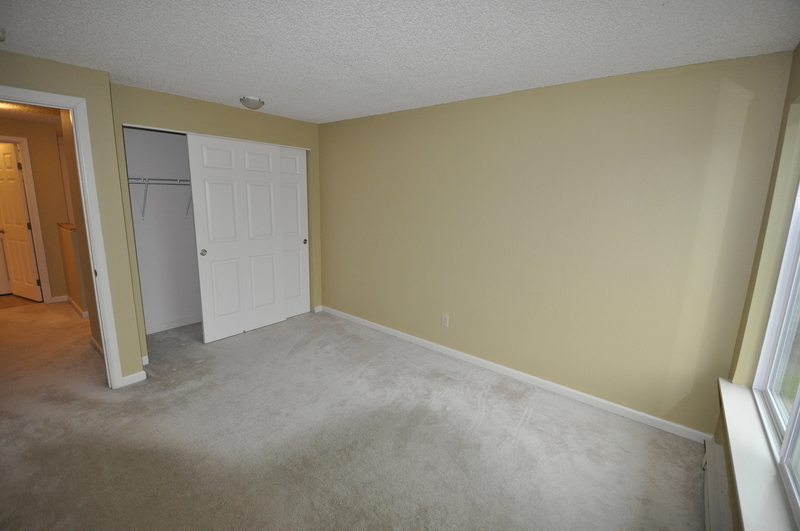 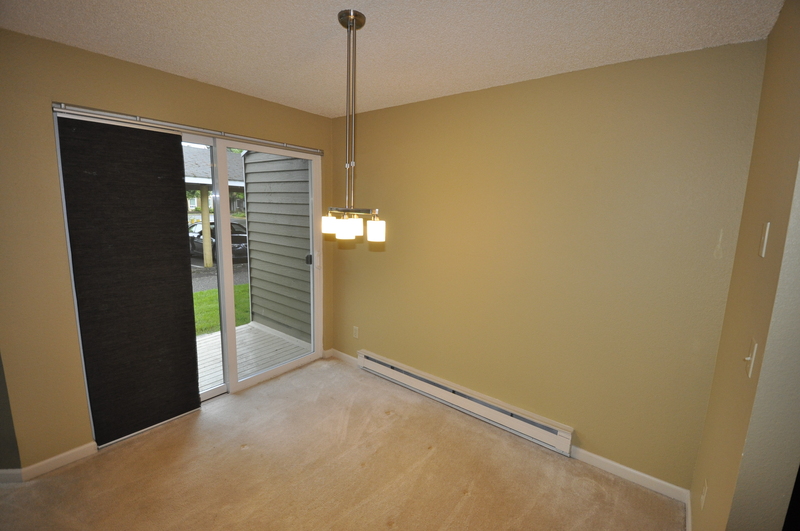 There is also a hall closet on the upper level along with the utility room. 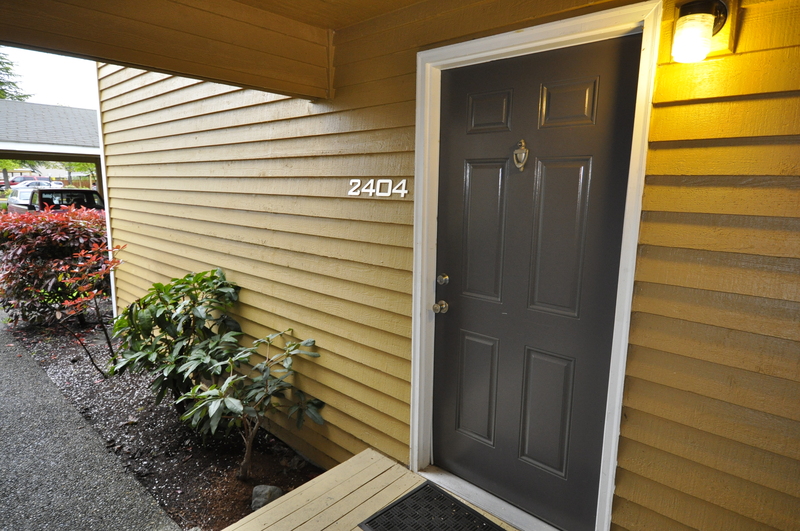 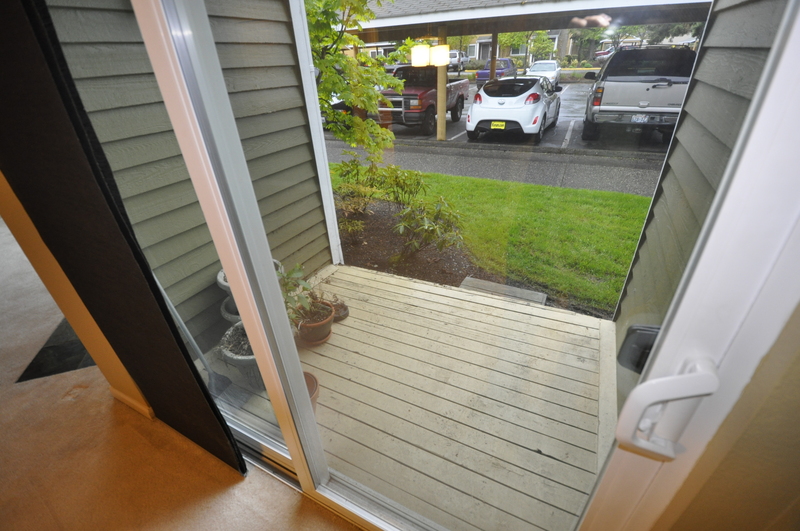 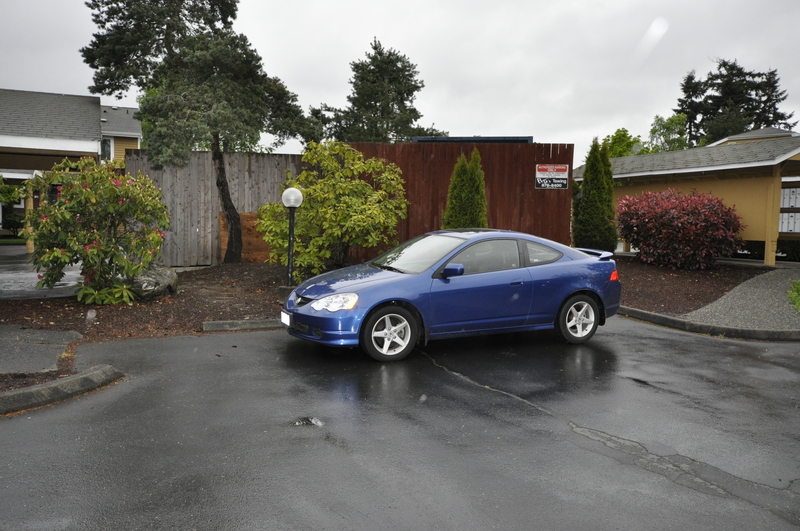 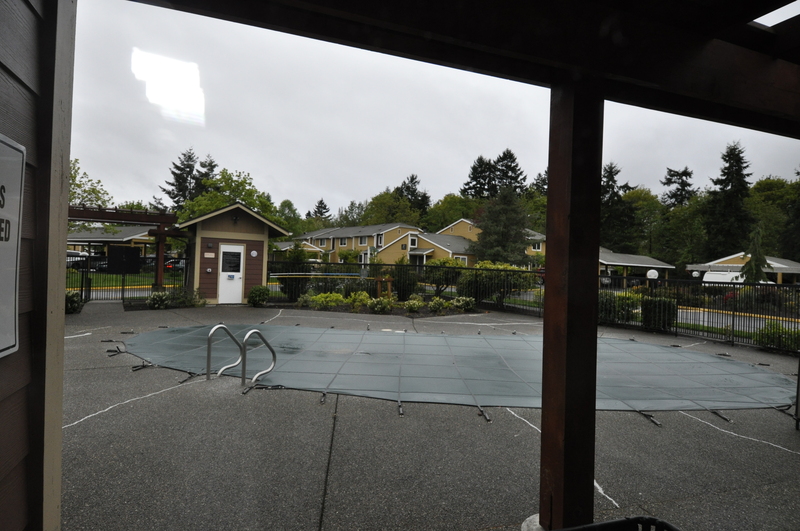 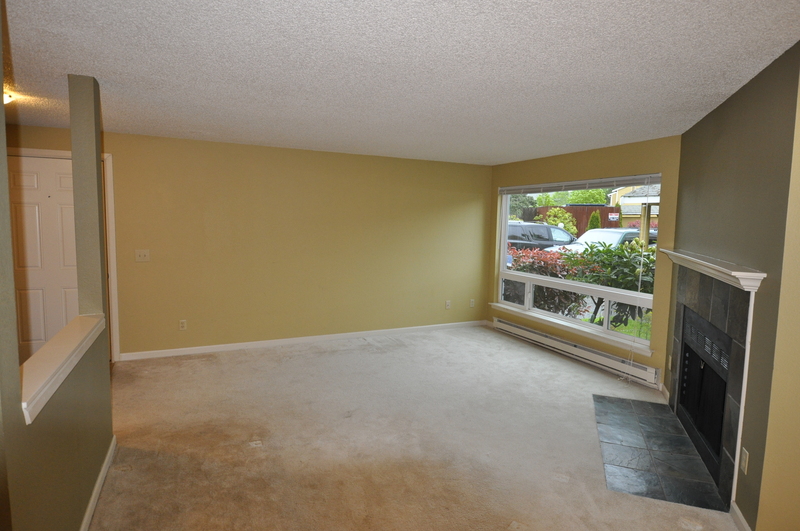 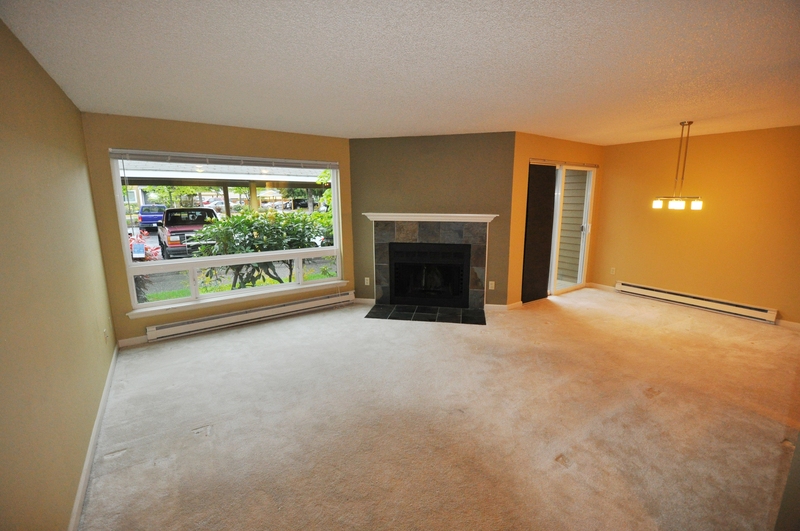 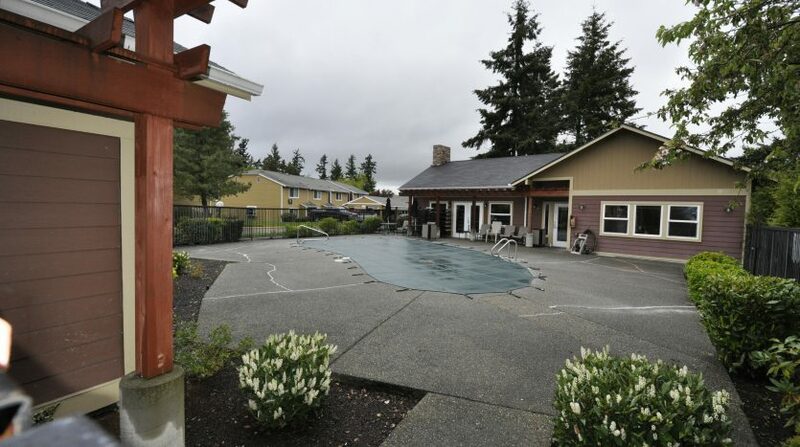 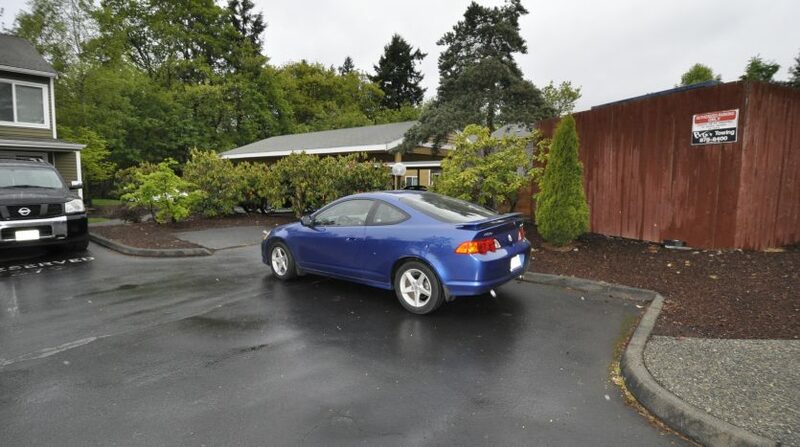 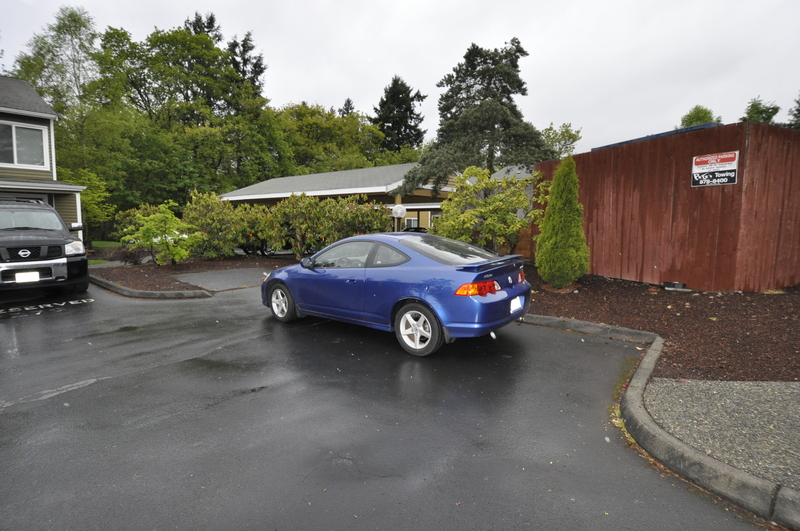 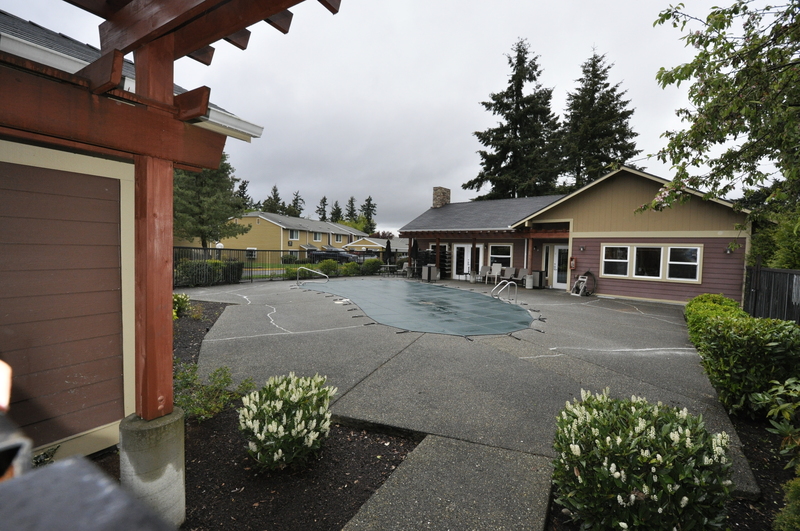 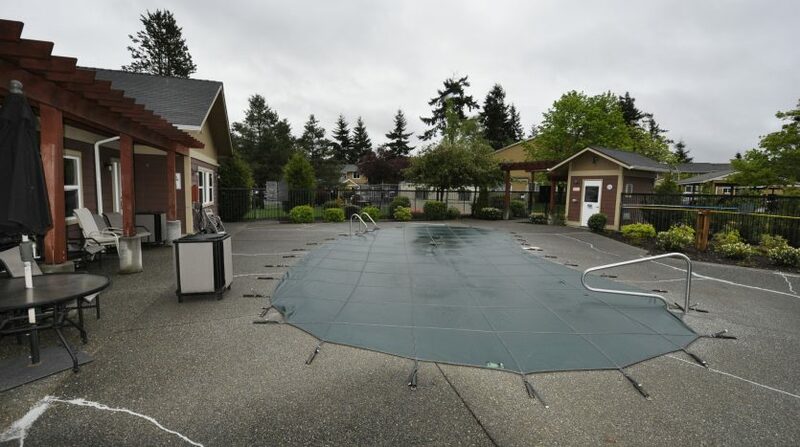 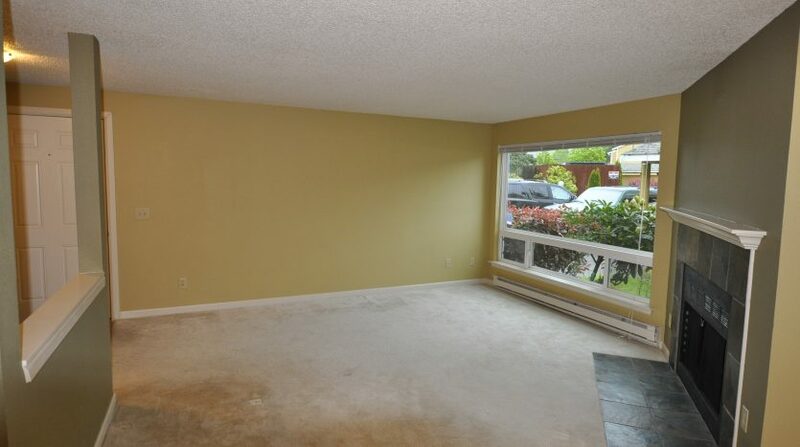 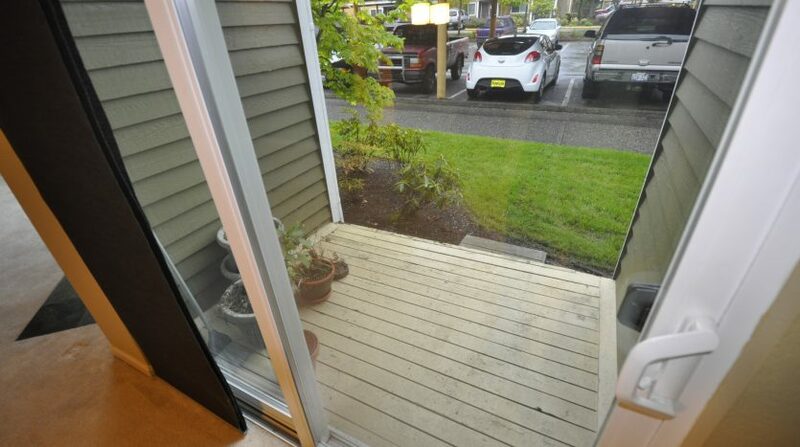 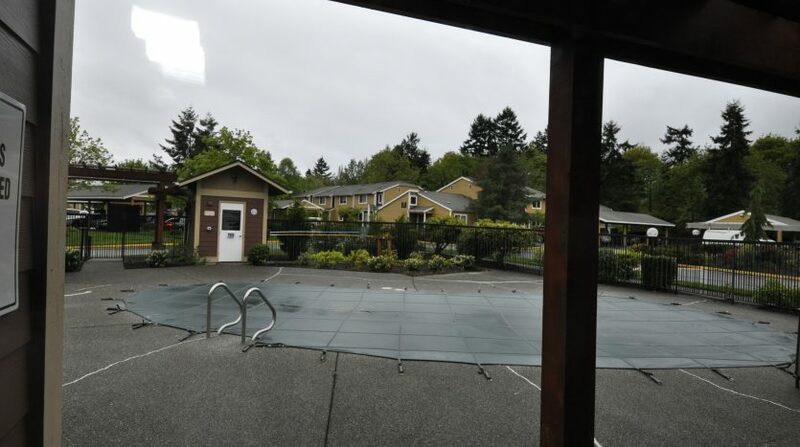 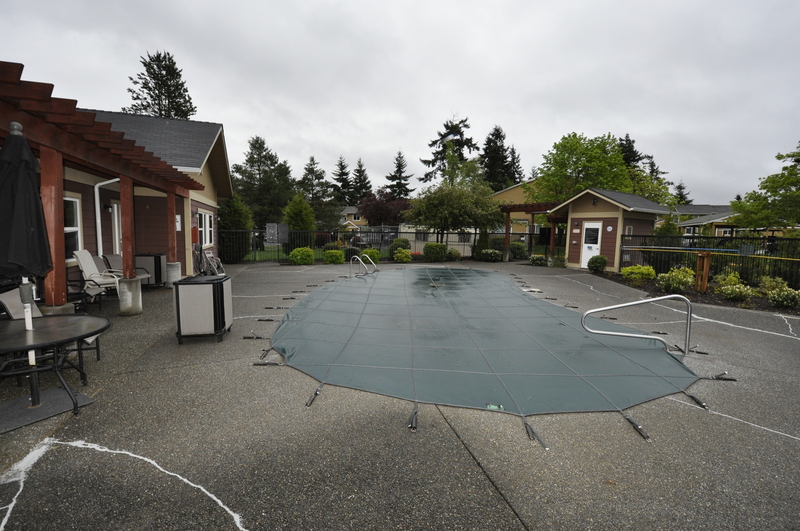 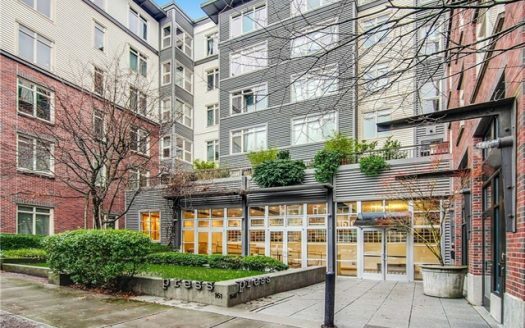 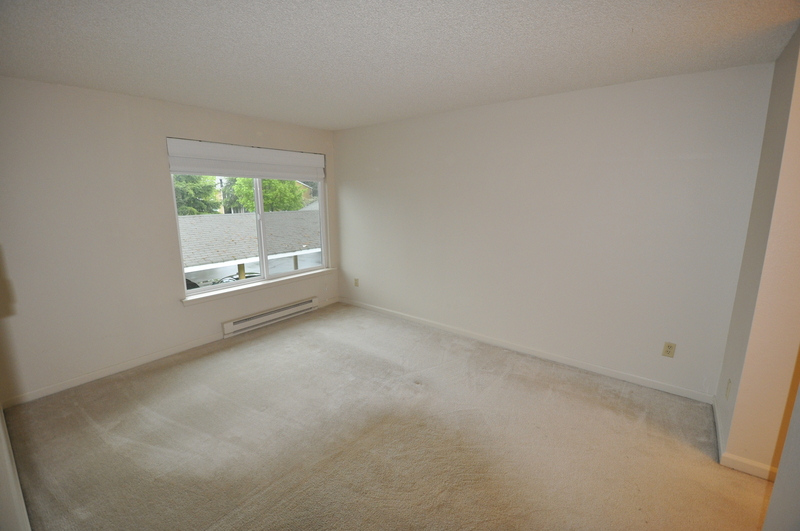 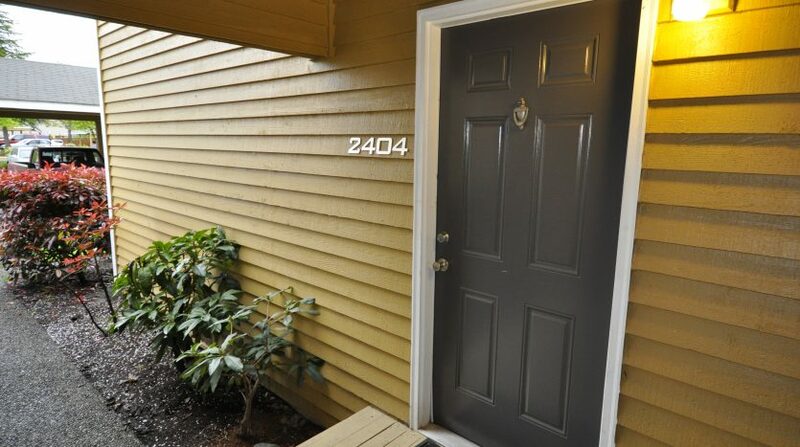 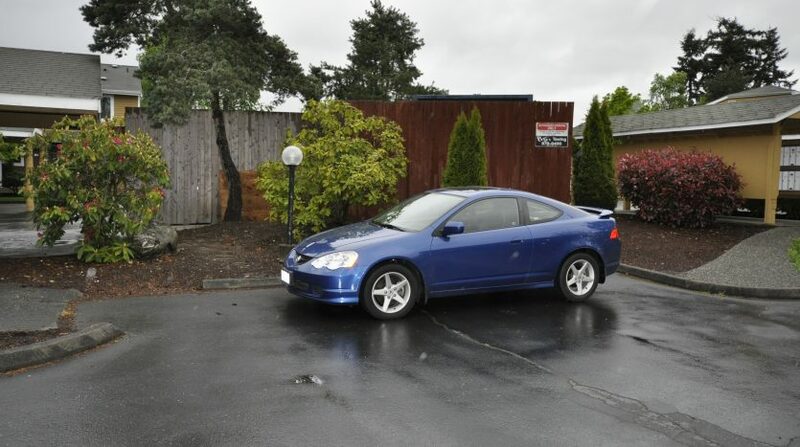 The layout of this townhome is great and with a parking space, you have what you need to live a low maintenance lifestyle. 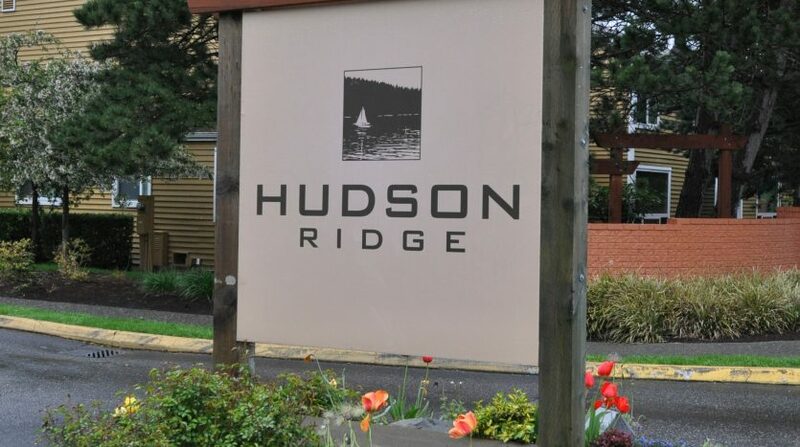 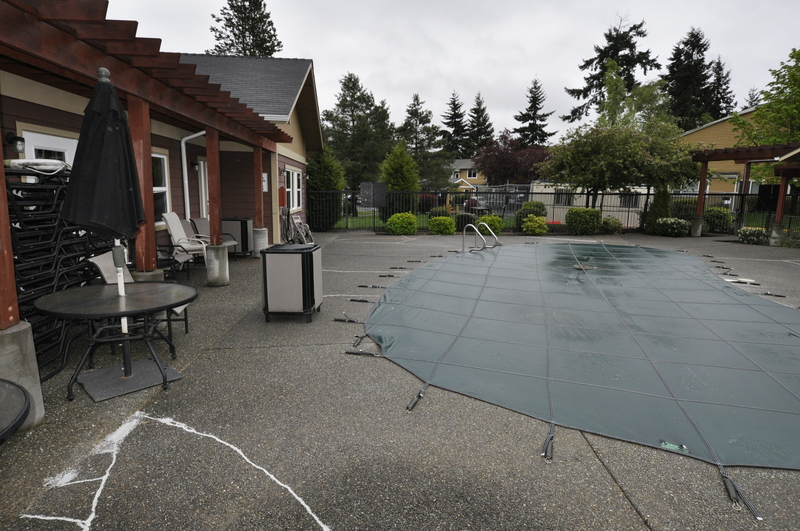 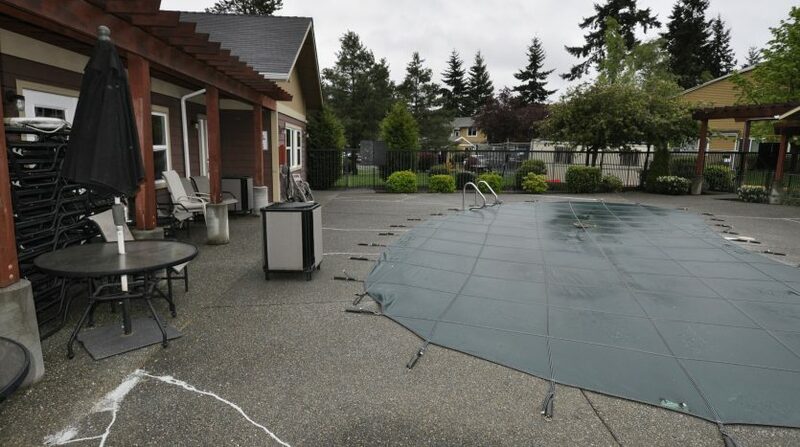 The perks of Hudson Ridge are the fabulous party room with kitchen, a gym and the great outdoor pool to enjoy.